The drive along Highway 17 near Batchawana Bay offers outstanding views of Lake Superior. And Batchawana Bay Provincial Park is a perfect spot to stop and immerse yourself in this stunning scenery. 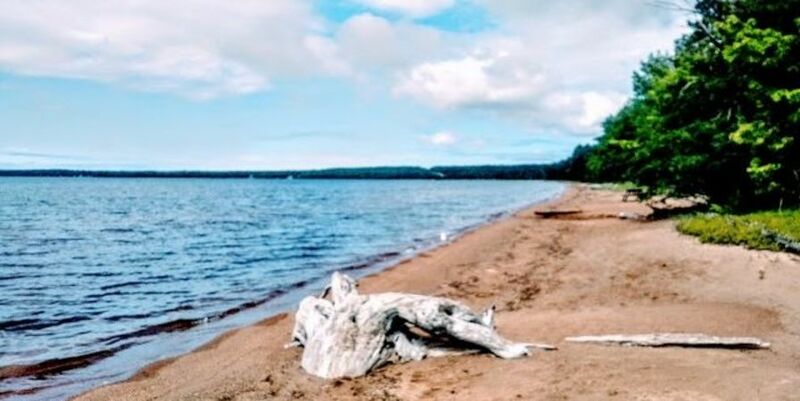 Enjoy a beautiful beach with warm water on scenic Lake Superior, an exceptional picnic site and a good location with easy access for a short paddle.